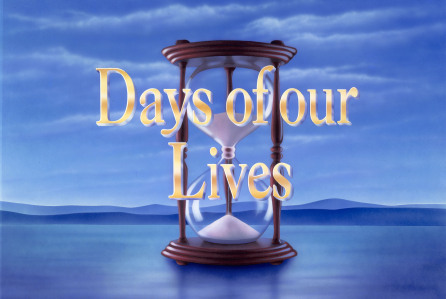 Do you miss the love and romance that Days of our Lives used to be known for? DAYS was THE show that viewers expected would set a scene to a beautiful love song, and I miss those days. Clips include scenes with Justin and Adrienne, Roman and Diana, Shane and Kim, Steve and Kayla, John and Marlena, Jack and Jennifer, Sami and Lucas, Mike and Robin, and Bo and Hope. I hope you enjoy them as much as I do. You can watch the scenes below.